Designed to wick away moisture so you can work harder for longer. 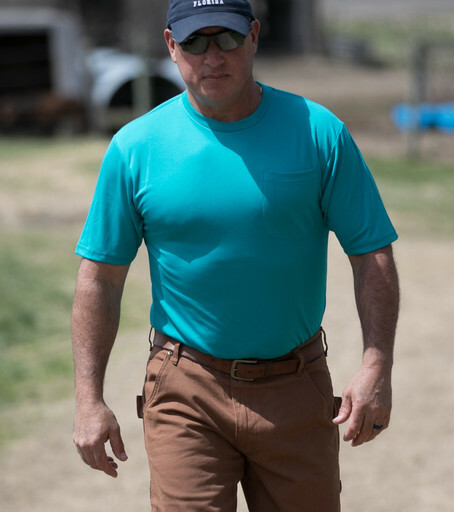 Stay Cool in this Comfort Tee that's designed to wick away moisture so you can work harder for longer. It's perfect to wear during warm temperatures and the moisture wicking weave promotes dryness. Whether you are at work or play on a hot day, this KEY Performance T-Shirt is what you need!